“I read once that water is a symbol for emotions. If it weren’t for the heartbreak I would love to be one of Jessi’s characters. I love her stories. She has this talent – she can make you laugh and cry almost in the same time. She is wonderful and I don’t know how I’ll be able to wait for her next book. “Moonglass” is a story about how to break and un-break a heart – Anna’s mother broke it into so many little piece and now it’s time for someone to put it back together. It might seem silly to you, but love can heal everything and even if she didn’t know it yet, Anna found love everywhere around her. It was just time to open her heart for all that love and leave the past behind her. Again, this is exactly my type of book – the one that makes my heart bleed in a moment and makes my cheeks hurt (for so much laughing) in the next one. Again, I love Jessi Kirsby – I love her style, her stories, the way she knows how to put together heartbreak and joy and come up with a perfect composition. I love how her characters are full of life even though their hearts are clouded by drama and death, I love how she gives you hope, how she breaks you and makes you whole again with the power of her words.. I have this theory, that the first book written by an author (even though it might not be flawless by some standards) comes straight from their heart, and that’s why it might be just.. perfect. I think that the first book they write is for themselves, not for the audience, and this is why the debut novels hold the essence of the author. Off course, it’s not a rule, only an observation; off course they evolve in time and their writing gets better.. but there is something that gets lost through too much editing, something you can only find in their first book. I can’t put my finger on it, but maybe some of you have noticed it too. 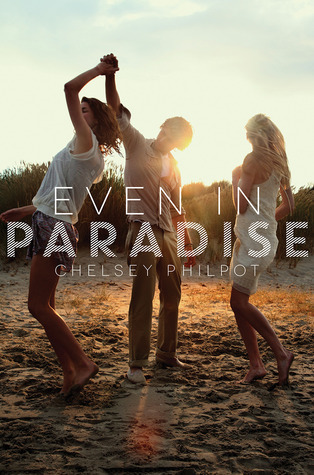 So, if I loved In Honor so much, I must confess that I might be even more in love with this story here. Moonlight is an emotional roller coaster, so prepare yourself: The sad moments are as heartbreaking as Jessi can write them, and the happy, joyful moments made me really laugh out-loud. You can almost taste Anna’s pain and her father’s, and I was so relieved to see them work their way and make things better, because they’ve both been so alone for so long, and it was time to be close again. But also you have to love Anna’s girlish side – how she tries to fit in, to make friends, to seduce the boy she likes, to hide in a hole when she makeS a fool of herself. Also, the love story is so sweet that you might get a sugar high, LOL. As I said too many times before, I love the cuteness of this type of stories, and with all the drama surrounding this love story, the book seems complete – like the inn and yang, like two halves of a heart. I liked it when they first met, also the initiation night, and the first kiss.. and everything in between. It was a bit of a hot and cold relationship with a lot of laugh-out-loud cute moments, and some ups and downs; it was a fun ride that I would take anytime. I have only one complain to make – it felt too short. I wanted more. More of Anna’s cuteness, more of Tyler’s confident flirting, more about Anna and her mother and the way she started to cope with the past, more about lifeguard legends and stories, more about.. everything, because I couldn’t get enough of this story. I think that the next time I go to the beach I will keep looking for sea-glass. 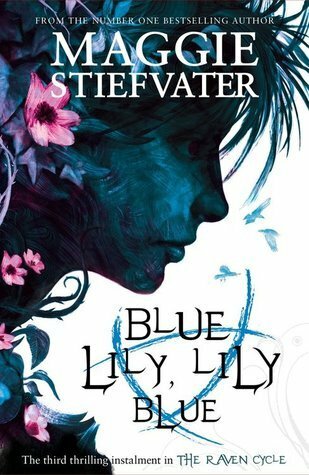 I loved the story behind the moonglass, I loved the legend about the mermaid’s tears, there were so many things I loved about this book that I can’t even put them into words – there were so many, so beautiful, so deep, so full of emotion… Oh yeah, you got it, it’s great. Now just go get this book and read it! 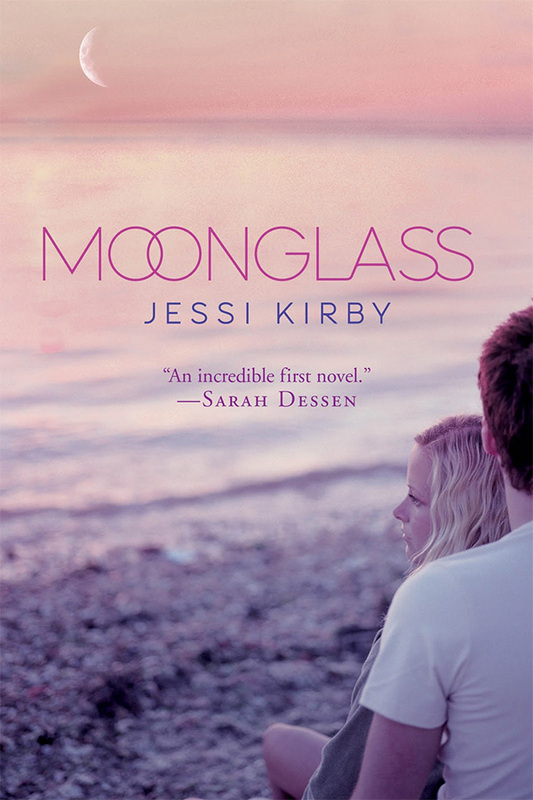 Jessi is definitely one of my favorite authors right now and I really hope that you will love this book as much as I did – because ‘Moonglass’ is a bittersweet story, but the good kind of bitter ( if there is such thing, LOL). I just love your reviews. so professional. this book intrigues me. And I really hope that you will love it too! I really liked this book, too. It was beautiful and poetic, and made me want to walk on the beach looking for sea glass, too. I love her writing; I didn’t like In Honor as much but I know I’ll be first in line to get her next book anyway. Lovely review! I might be the lucky one as I loved them both so much, heheee! 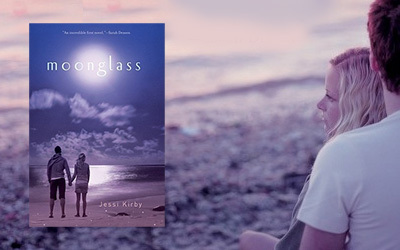 but I am still glad that you loved Moonglass. Is Golden her next novel? I didn’t know it was already announced, even though the date is vague! Exciting! And how can we not prefer the visual effects?.. How else would we drool over shirtless Tyler here, LOL! Everytime I stop over here and read one of your reviews I am blown away. That whole discussion about the first book being written for themselves and containing the author’s essence: brilliant! I know it seems often times the second book is a let down. This is another book obviously that got in your head and brushed your soul and changed you, don’t you love that about books? I will definitely add this to my list. Thanks for your comments on Knee Deep, I hope you do read it! Have a great day sweet Ari! Thanks Heidi. I had that thought in my mind for a while and reading this novel it was like proving me right, you know. And you are right, I love it when a book touches my heart this way and Jessi really knows how to do that. I thought she was Australian, because she writes so beautifully and she has that ‘aussie style’ (if one existes, LOL, I think you know what I mean). I’ll keep an eye now for her next book.